No matter what you have done on your car, you want the assurance that it will be done right the first time. You want to be sure that you’ll be able to rely on the repair to keep your car on the road. 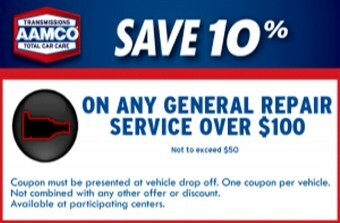 At AAMCO, we believe you deserve that peace of mind, that’s why even minor service repairs are warrantied for a full 90 days. 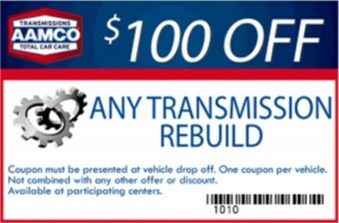 (972) 633-1590 FREE, email AAMCO Transmission and Auto Repair of Plano, or stop in and ask about the warranty. You’re always allowed to look at the warranty before deciding to have work done. The 90-Day Service Warranty at AAMCO covers practically every repair we do, except for other repairs covered by their own warranty, such as the transmission repair warranty. It covers all parts and labor for the repair. If it fails, you’re covered, no matter where in the country you are. The 90-Day Service Warranty does not apply to failure caused by accident, alteration, or abuse. The warranty becomes void if you convert the vehicle from non-commercial to commercial use, and is not transferable. 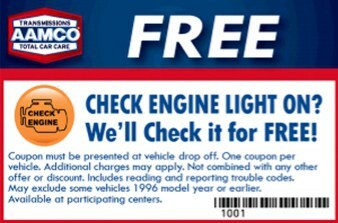 Want to learn more about our quality and how we stand behind it, please contact AAMCO Transmission and Auto Repair of Plano today for an appointment.